Watercolor and drawing is fun. 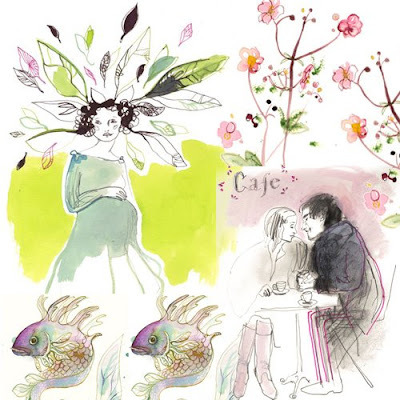 Check out illustrator Toril Bækmark's work! Beautiful and elegant, with wonderful colors.